Ready for an Amazing Experience with Martial Arts?! Whether you're looking for fitness, inner-growth, or self-defense - we'll help you get there. 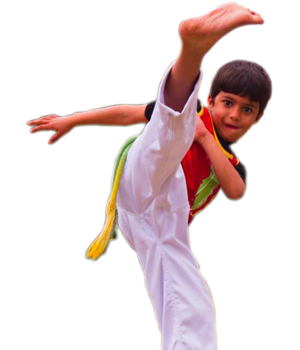 We have a top-notch martial art and fitness program, for children and adults, designed to help you reach your goals. We work as hard as we can to make our martial arts school an amazing experience for everyone who walks through our doors. With our Orlando Kids Martial Arts classes, self defense and exercise is only the beginning. Your child will learn focus, respect, dedication, and goal setting; powerful tools that will stick with them for life (plus, they’ll have a ton of fun)! With our Orlando Adult Martial Art and fitness classes you will find yourself getting in the best shape of your life and having a blast doing it! A great body, learning to defend yourself, and increased self-confidence are just a few of the results you will see when you join one of our adult programs! 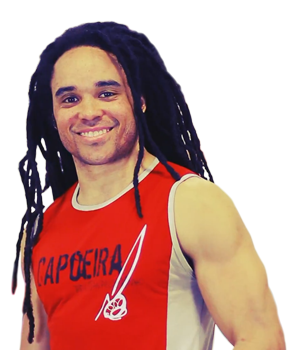 Capoeira offers a fun & high-energy workout geared toward ALL ages and ALL athletic levels! Sign your child up for our Martial Arts Summer Camp Program that parents are raving about! 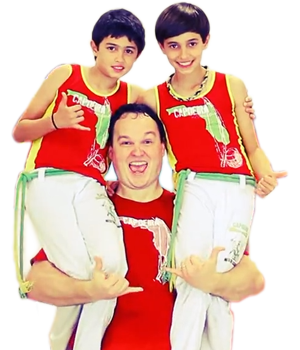 By the end of the summer, your child will be more fit, focused, respectful, & self-confident all while learning the unique and powerful martial art, Capoeira! Free early drop off starting at 7:30 AM and free late pickup until 6:30 PM (additional extended hours available, too)! Martial arts is so ingrained into my life, that I can’t imagine my life without it. More importantly, I can’t imagine my life without the gift of bringing martial arts to our community. 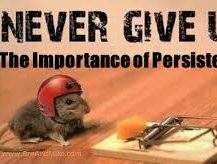 It’s why, for the past 20 years, I’ve work as hard as I can to make my martial arts school an amazing experience for everyone who walks through our doors. The information below and this website as a whole is just a glimpse into what my school is about! After reviewing it give us a call or send us an email to get started! I can’t wait for martial arts to become part of your life as well! The moment you walk through our doors, you’ll notice that we are not your run-of-the-mill martial arts or fitness center. The overall environment (super fun, hardworking, and positive) and our people (staff and students) make us standout and shine amongst the rest! We take great care of our studio – because we want you to have a great experience here. I know you have many options when looking for a martial arts or fitness program for yourself or you’re your child. 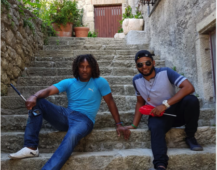 So, we take your goals seriously; we sincerely want to help bring out the best YOU that you can be. I’m a martial arts studio owner and instructor because I know that what we do here positively changes lives every day. Entire families train with us here! Our schedule is setup so adult classes follow kids classes that way whole families can conveniently take class on the same day. Lots of our members are friends outside of our classes too which results in a close, family-like sense of community here. And the moment you join our classes, you’ll feel right at home with this community. Students who have been training for a while always help out the beginners. Exercises often require partners, and students take advantage of this to encourage and cheer each other on especially those just starting out! No one is competing with anyone else here. No one is trying to “show off” or “out do” the next person. Everyone just wants to learn and grow and help each other out. Our team can’t wait to meet you in person, and help you reach your goals with martial arts. Whether you’re looking for fitness, inner-growth, or self-defense – we’ll help you get there. 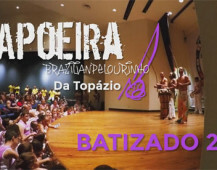 Capoeira is an Afro-Brazilian martial art that combines dance, music, and acrobatics. It teaches discipline, self-defense, physical fitness, and promotes self-esteem. It is considered one of the top all-around strength, flexibility, and aerobic exercises and training is geared toward all ages and athletic levels. Join us today at our Orlando, FL martial arts academy!